Sonia advises businesses on employment law issues, including litigation. Employers look to Sonia for guidance on compliance with various state and federal employment laws. She also handles litigation related to allegations of discrimination, retaliation, workplace safety violations, harassment, and wage and hour violations. Sonia conducts human resources training for employers on topics such as hiring processes, employment agreements, restrictive covenants, severance agreements, compensation requirements, and accommodations and leave under the Americans with Disabilities Act (ADA) and the Family and Medical Leave Act (FMLA). 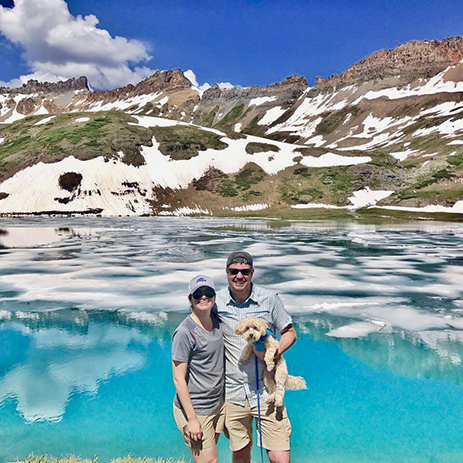 Prior to joining Husch Blackwell, Sonia interned for Senior Judge John L. Kane, U.S. District Court for the District of Colorado. Defeated allegations of discrimination for multistate employers in various industries. Achieved favorable settlement for employer in discrimination and retaliation case. Achieved favorable settlement for employer in breach of employment agreement dispute. Sonia hits the roads running when she is not in the office, including half and full marathons. She started running while studying for the bar exam as a way to alleviate stress and has kept with it since. 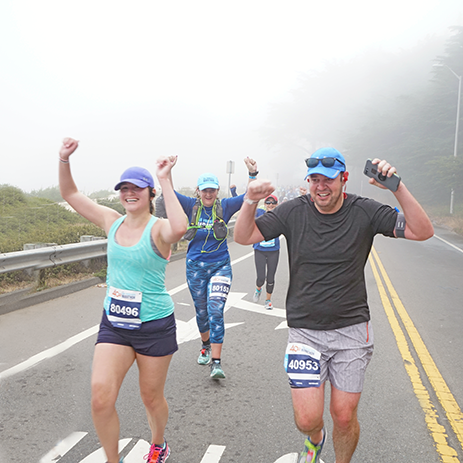 Her first marathon was the very hilly San Francisco race. 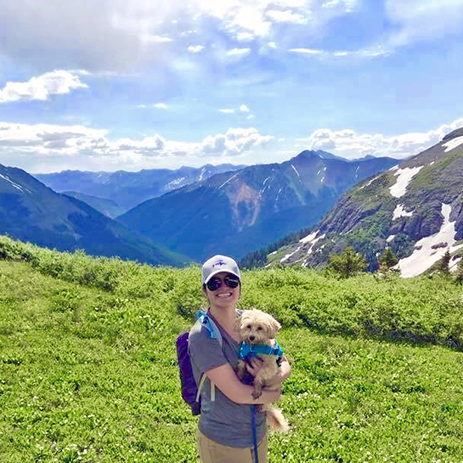 Sonia also enjoys hiking with her husband and Maltipoo, Primo. 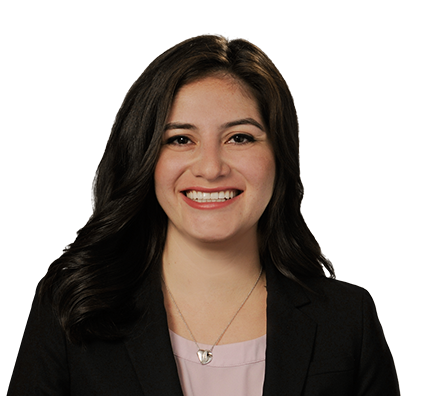 Sonia is on the board of the Colorado Hispanic Bar Association, which is committed to expanding legal opportunities for Hispanic attorneys in Colorado. She also strives to engage and educate Latino students about careers in the legal industry. She mentors college students who want to attend law school for Law School Yes We Can and frequently speaks to the Latino Law Student Association at her alma mater, the University of Colorado.